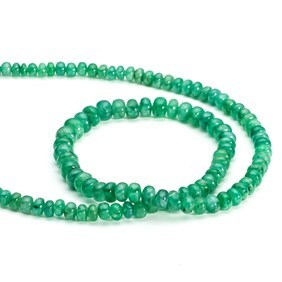 The instant we saw these shaded faceted rondelle beads sparkling away we fell in love! 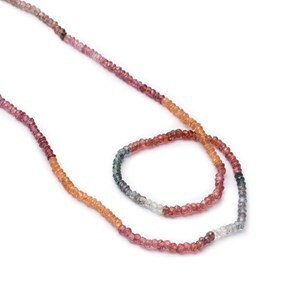 These sapphire, ruby and emerald precious gemstone beads are gorgeous and each strand has an ombre colour range. 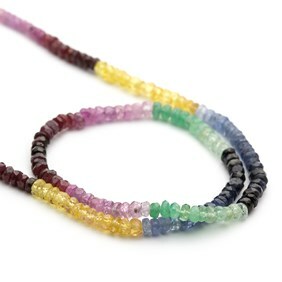 The beautiful vibrant colours are just wonderful; lemon, cornflower blue, emerald green, rose pink, ruby red. 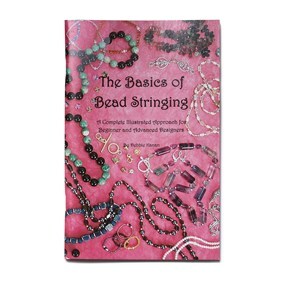 Either simply re-string them or use them individually or a small amount in many different jewellery designs. 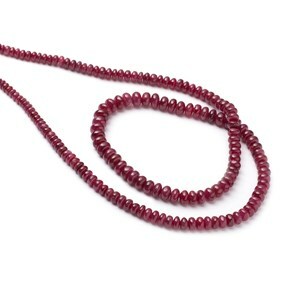 These beads would look stunning simply restrung or used with silver or gold spacer beads. 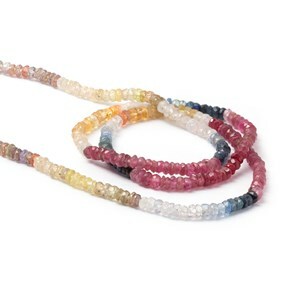 These are absolutely beautiful; totally mesmerising and eye-catching. 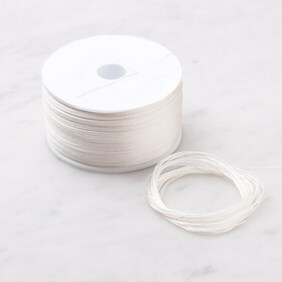 We would recommend using 0.3mm thread or wire with these as they are designed to be strung on a thread so the holes are quite small.